Straughan Photography shot some of the best beauty product on the market today. 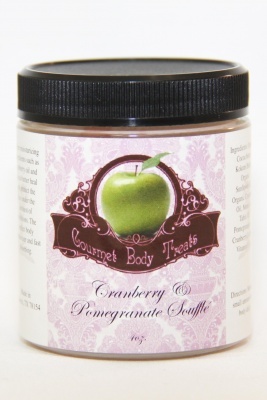 Gourmet Body Treats is located in Selma, TX. They are also opening a new spa in Austin called The Nature Company I look forward to the grand opeinging Sunday April 18, 2010. Remember to support small business!